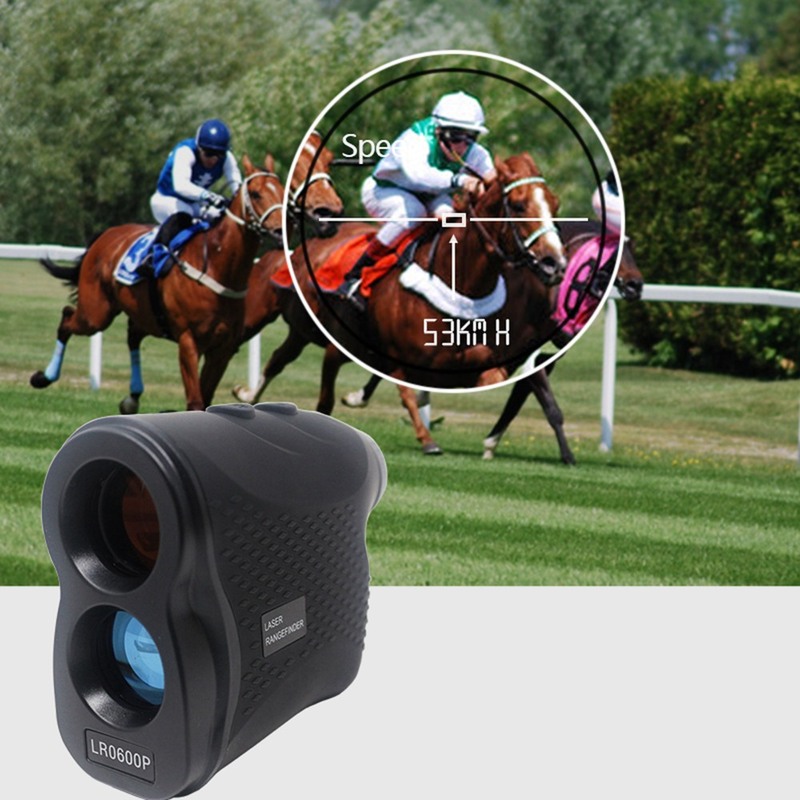 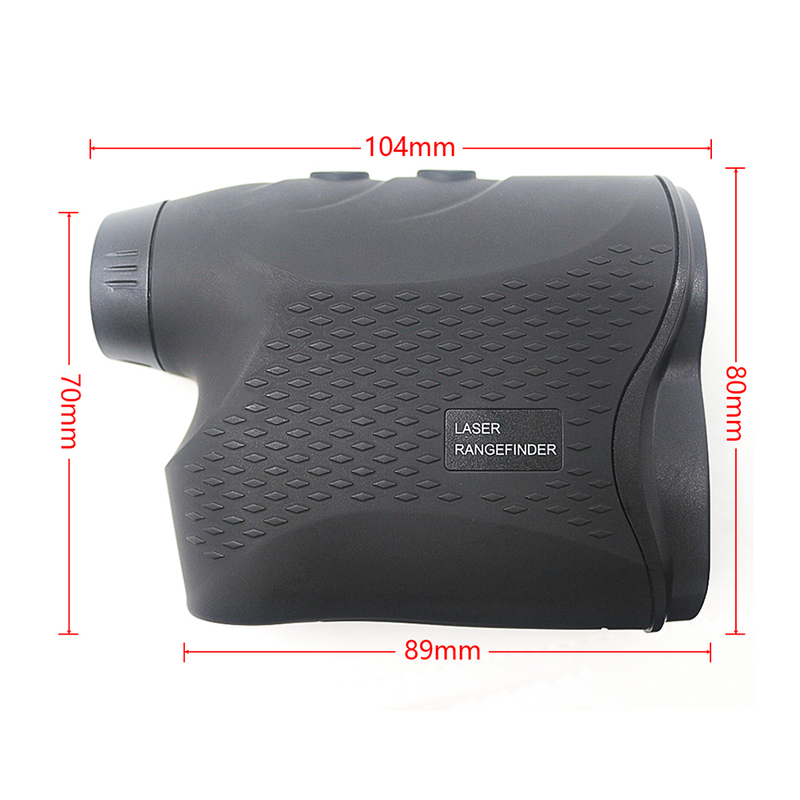 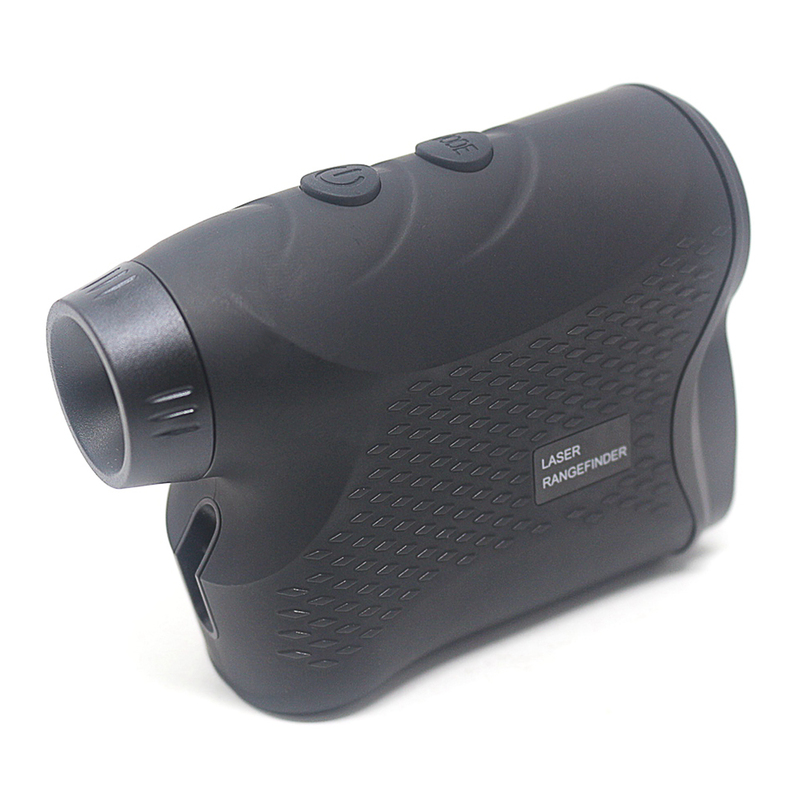 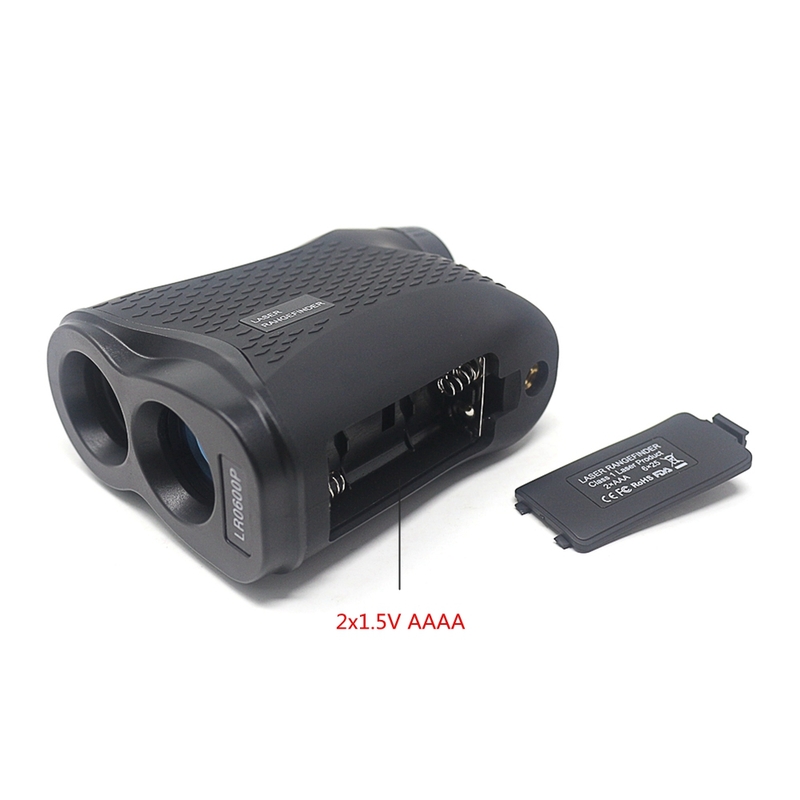 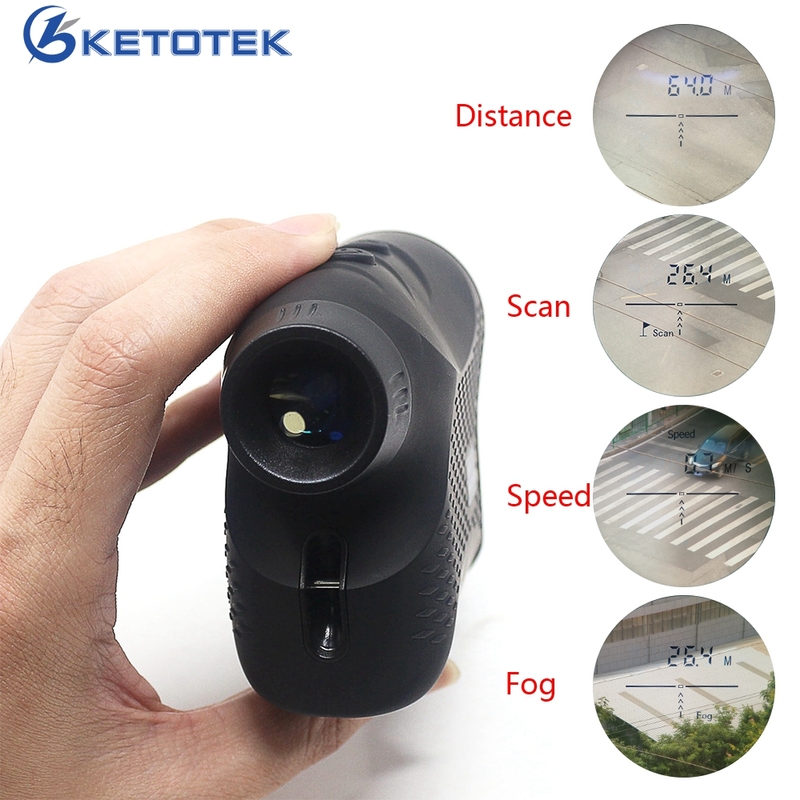 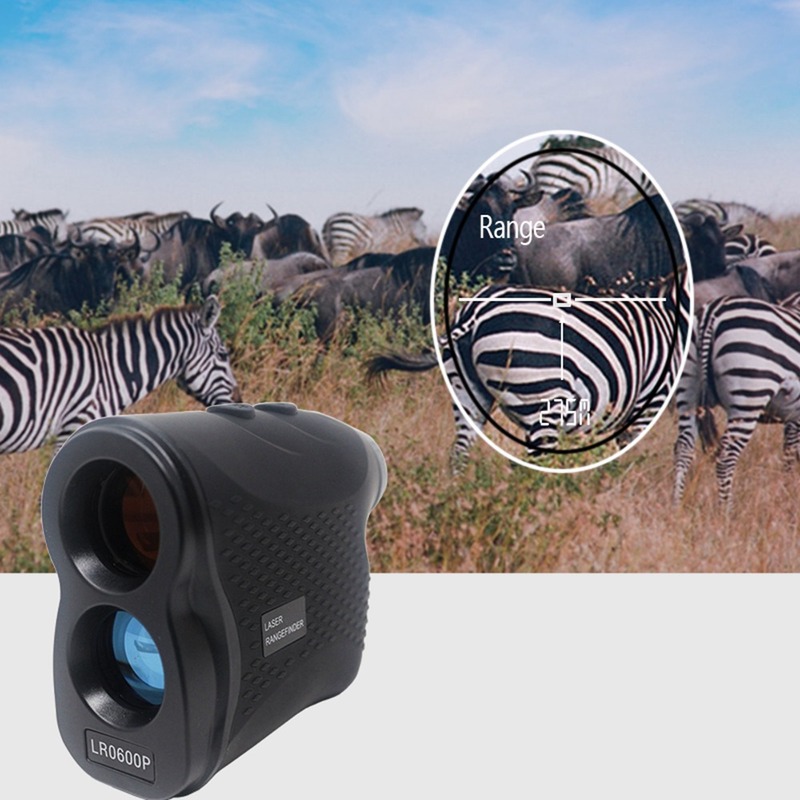 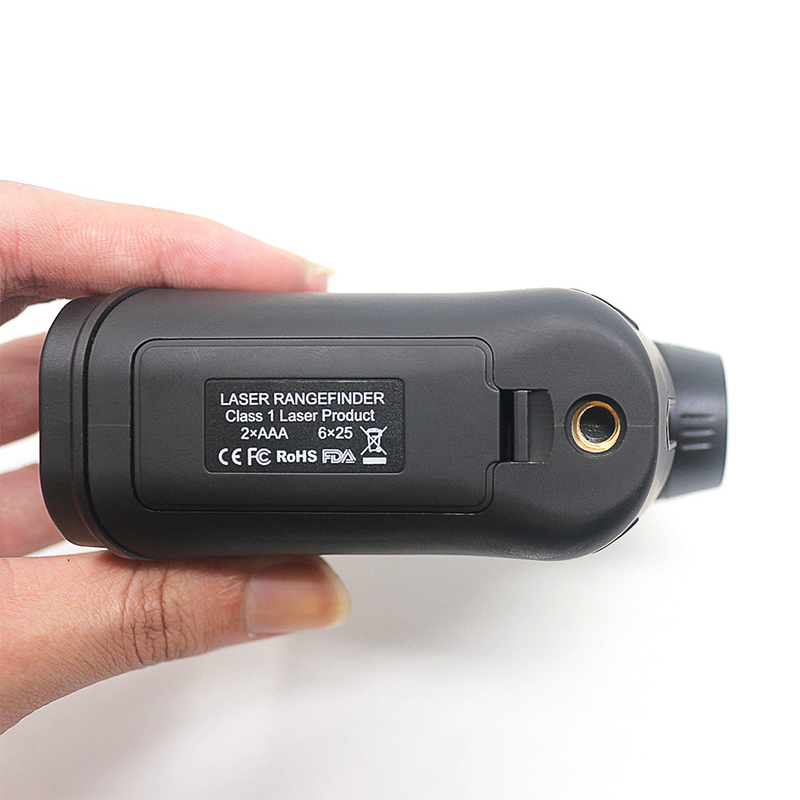 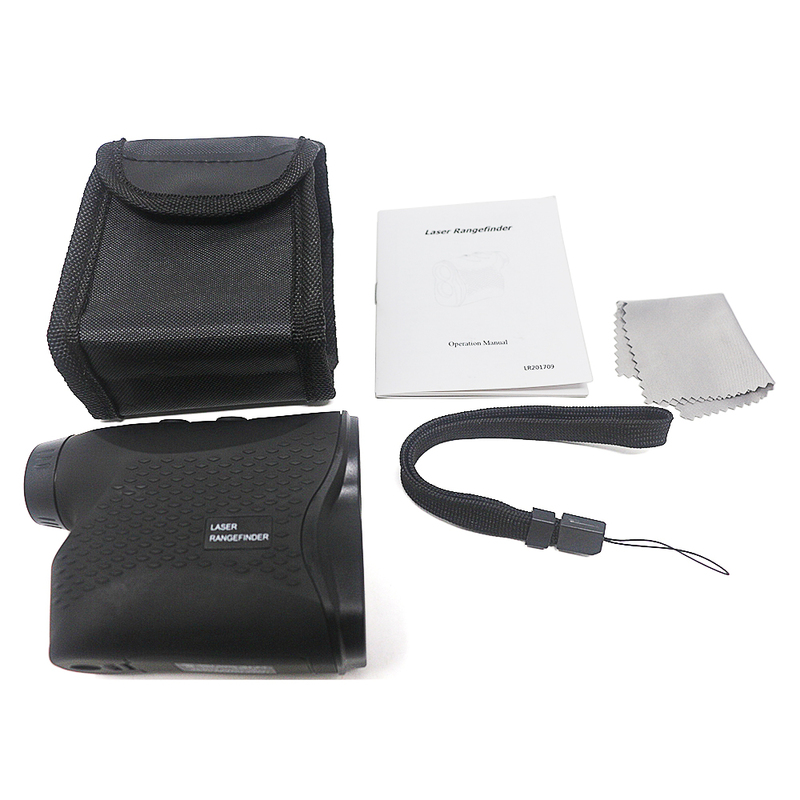 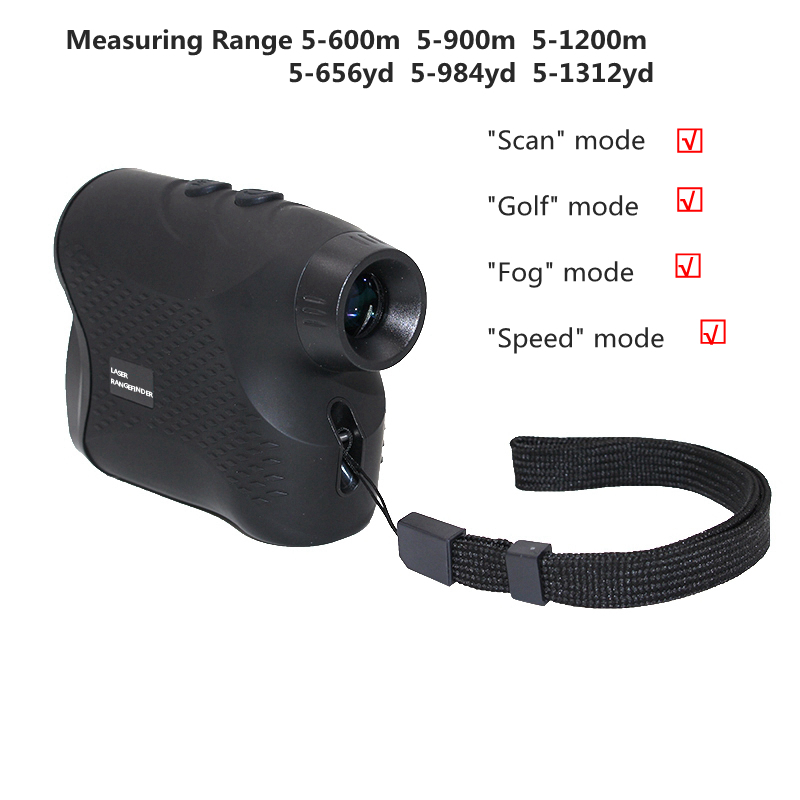 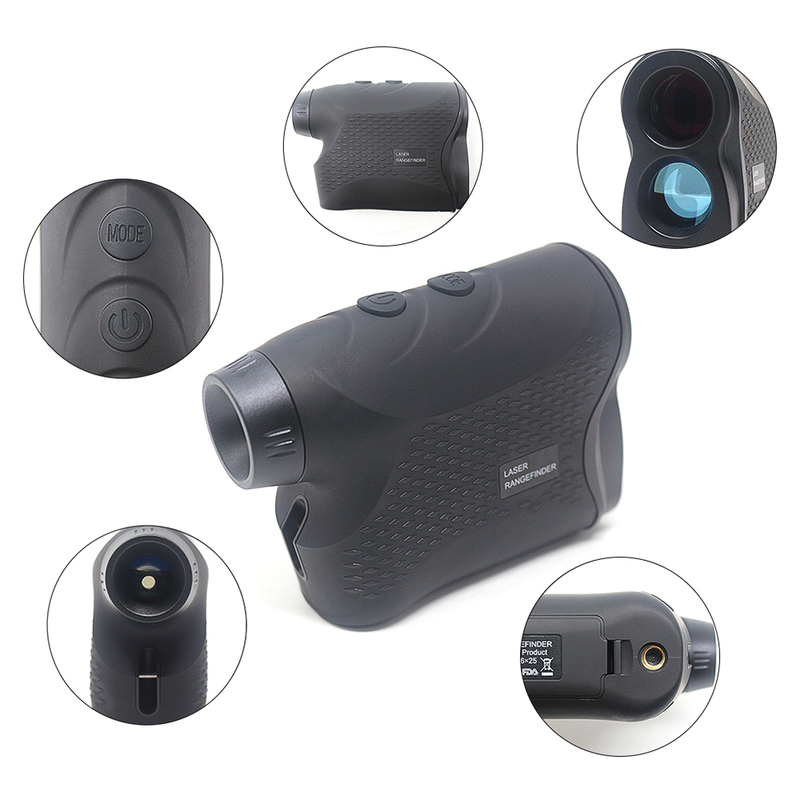 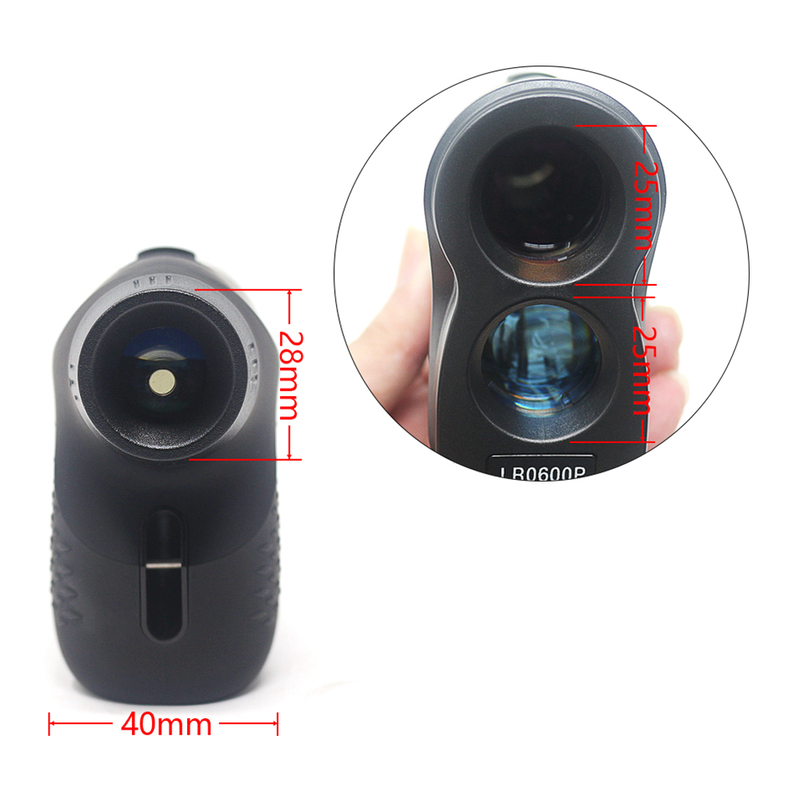 The laser rangefinder is a portable optoelectronic device that can be used to measure distance, and speed. 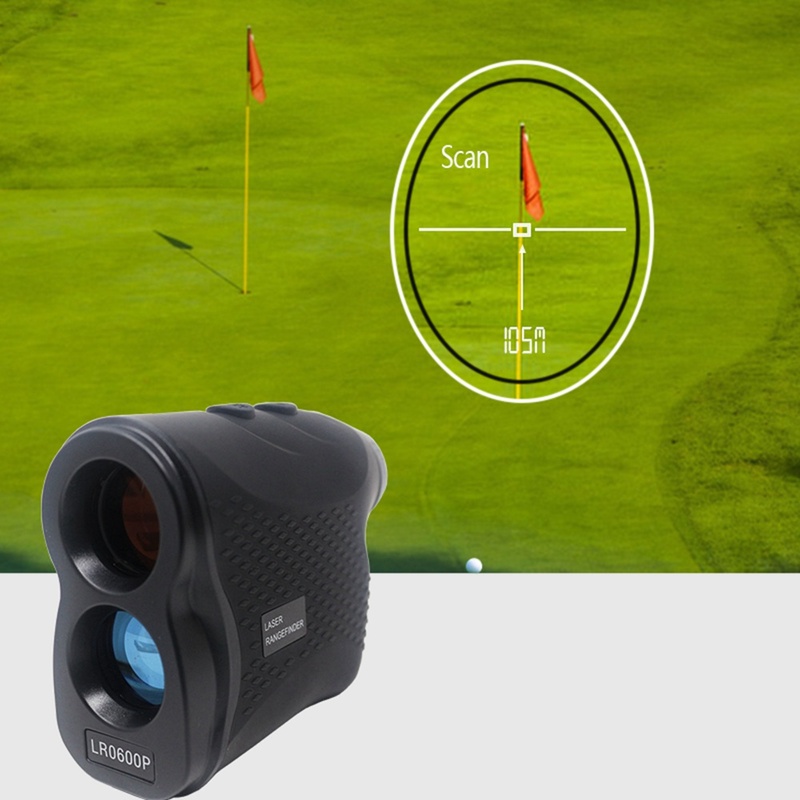 It has advantages such as high accuracy, quickly measuring, low power consumption, especially It can identifying small objects (such as flagsticks) from background targets, like trees or bushes. 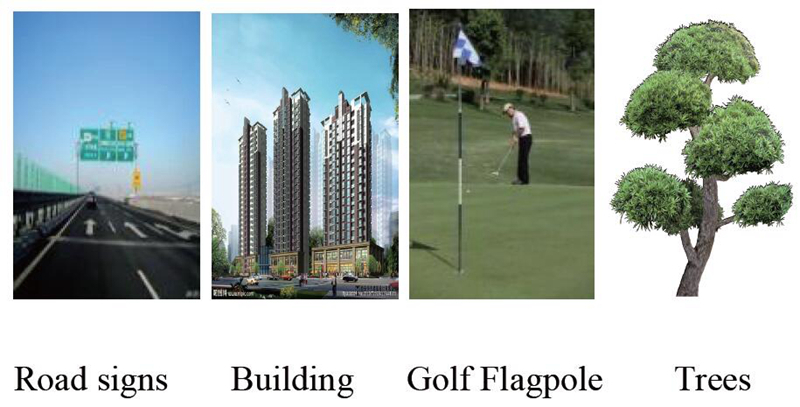 Display numerical value, four dashes,"----" will appear without numercial value.